Beltway 8 Corporate Center is a four-phase, 120-acre office park with more than 1.3 million square-feet of Class A office space. 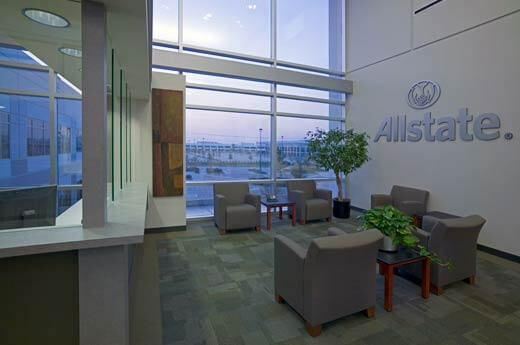 When selecting a construction company to deliver such a large project, Beltway 8 turned to Alston Construction. The Beltway 8 Corporate Center team was environmentally conscious, wanting to build facilties that had minimal environmental impact. 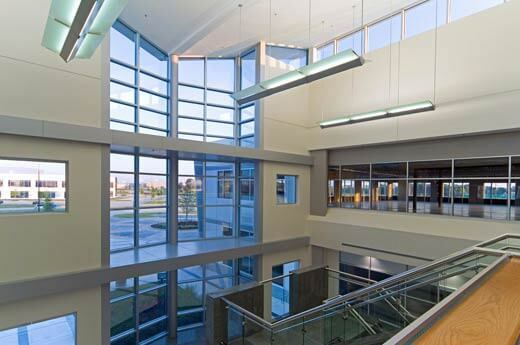 In fact, Beltway 8 building IV has earned LEED Silver certification and the three other buildings include green features throughout. 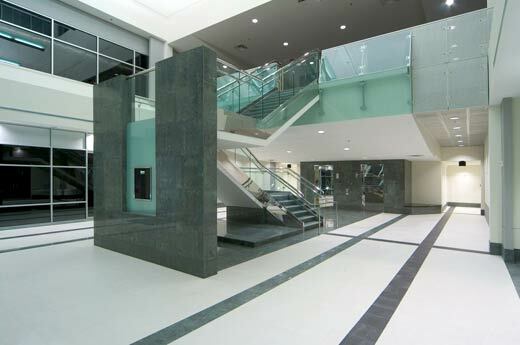 Tenants such as AllState and Walgreens now call the completed Beltway 8 Corporate Center home.